The 150-year-old Harper Ranch is home for Wanda. Here, like her ancestors, she raises livestock and trains horses. Instrumental in the organization of the GRA, Wanda has been one of its most awarded champions, winning 33 World Championships, including three All-Around titles. 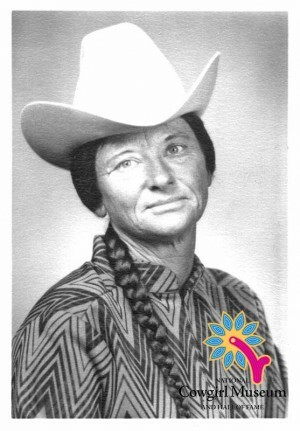 After curtailing her rodeo activities, Wanda turned to raising horses and established herself as one of the premier horse trainers, garnering praise for both her horse skills and training clinics.